The 125 meter long, 8255 dwt cargo vessel BBC Vesuvius allided with a gate on the Kiel Canal at Brunsbüttel, Germany. The BBC Vesuvius was en route to Port Said from Gdynia when it struck the northern wall of the lock. The vessel was undamaged, but the lock sustained damage which prevented its further use. No reports of injuries or pollution released. Reports stated the canal had high water levels due to heavy rains in the area. The 80 meter long, 1915 dwt dredger Ming Guang capsized and sank off Aomori Prefecture, Japan. 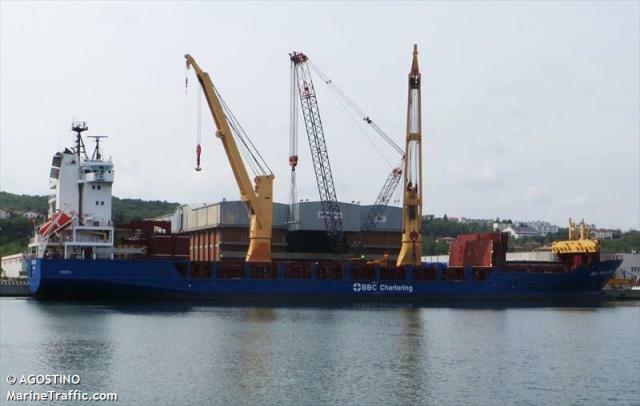 The Ming Guang was en route to Gwangyang, South Korea from Hakodate with a cargo of scrap metal when it suffered a leak in the Tsugaru Strait. The crew was unable to stop the water ingress and the dredger began to list over. 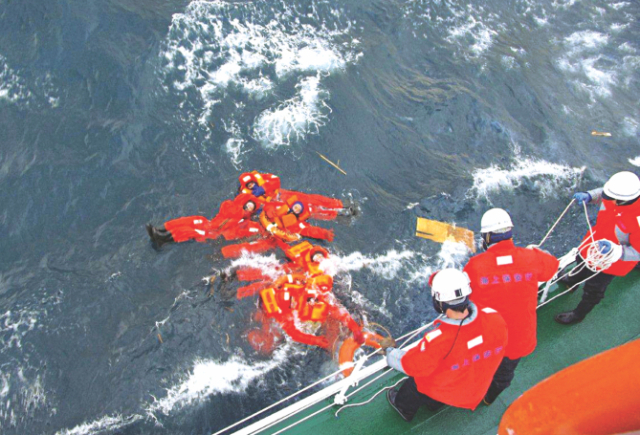 The 10 crew sent out a distress call and abandon ship before the Ming Guang capsized and sank. 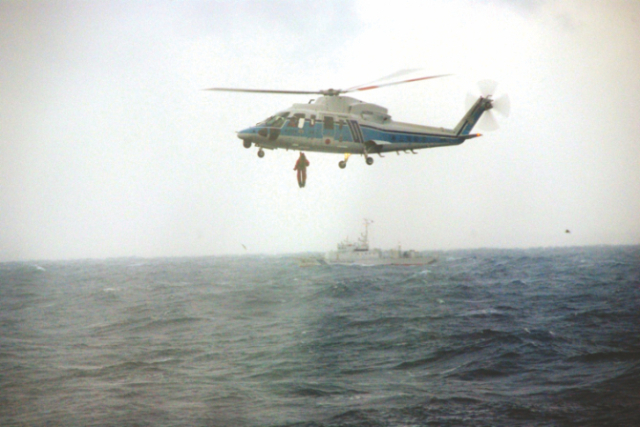 The Japan Coast Guard responded quickly and pulled all 10 crew members from the water. However, three of the crewmen were unconscious and later perished before they could reach hospital. Local reports state the chief engineer and captain of the Ming Guang lacked documentation to operate the vessel. Additional reports state the men had worked as labourers before being appointed as captain and chief engineer.